Cole Swindell is gearing up to become one of the greatest songwriters of his generation. The country musician began his career in 2010 and broke into the mainstream in 2013 thanks to the success of his single, Chillin’ It, which peaked at #2 on the US charts. The success of subsequent records saw him win the Academy of Country Music’s New Artist of the Year Award in April 2015. Cole Swindell’s career continues to grow by the day and many have become interested in the cowboy. Here are some facts you’d love to know about him. The country music star was born on the 30th of June 1983 and was given the full name Colden Rainey Swindell. Though his birthplace was Bronwood, Georgia, Cole would come to be raised in Bronwood, Georgia where he attended Terrell Academy. Following his high school graduation, Swindell proceeded to Georgia Southern University. In college, he was part of the Sigma Chi fraternity and would come to be friends with country star Luke Bryan who had been part of the same frat a few years earlier when he was in the school. Bryan and his band Neyami Road had returned to the frat house to do a show when Cole after watching them, became inspired to develop his music prowess. He began a relationship with Bryan that would lead to a long-term bromance. Cole graduated with a degree in marketing after which he relocated to Nashville and spent the next three years selling merchandise for Luke Bryan whose career was developing at a fast pace. While working on Bryan’s tour team, Cole began penning his own songs. By 2010, he had developed himself enough to earn a publishing deal with Sony/ATV Music Publishing. He then began writing songs for Luke Bryan as well as other country music stars like Craig Campbell, Thomas Rhett, Florida Georgia Line and Chris Young. 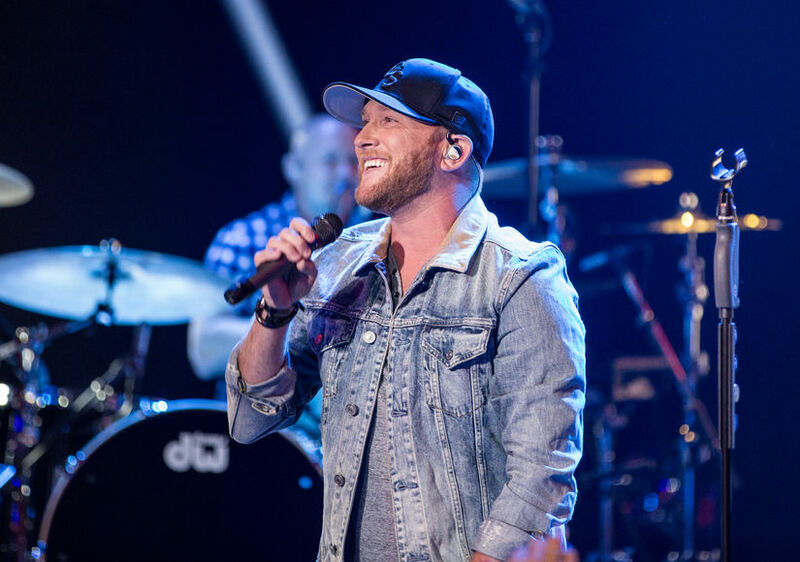 Three years later in 2013, Cole Swindell inked a record deal with Warner Music Nashville following the huge success of his independently released debut single Chillin’ It. His debut eponymous album was released in February 2014 to much praise. He played as the opening act on Luke Bryan’s That’s My Kind of Night Tour and rapidly gained a wider recognition. His third studio album All of It was released in August 2018. Cole Swindell was raised in a small family in Bronwood, Georgia that included his parents William Keith Swindell and Betty Carol Rainey and two brothers. Unfortunately, an unexpected tragedy struck the Swindells on September 2, 2013, when their dad William Keith Swindell passed away at the age of 65. Cole’s dad was working on a truck when it accidentally fell on him. The tragedy couldn’t have come at a worse time as Cole was, at that period, beginning to gain success with his music career. His dad’s death came exactly 6 weeks after he had called him to inform him of his record deal with Warner Music Nashville. It was a happy moment for the family which was caught on tape by one of Cole’s friends. In December 2015 about two years after his dad’s passing, Cole released the song “You Should Be Here” detailing how he wished his dad would be alive to share his musical successes with him. He co-wrote the song with Ashley Gorley. The video of the song opened with the old video his friend recorded of him telling his dad about his new record deal. It ended with Cole and his brothers sobbing at their dad’s headstone. Swindell has revealed that it was one of the hardest videos he’d ever shot. 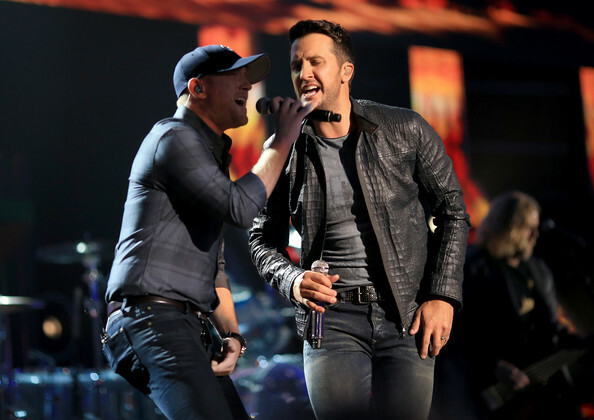 Since rising to celebrity status, Cole Swindell has been very private about his romantic life. However, after the release of his song ‘Breakup in the End’ which touched on the highs on lows of romantic relationships, Swindell revealed in an interview that though he had not written the lyrics to the song, he had experienced what the song was about. In August 2018, he told People Magazine that he has been in relationships in the past but was single at the time and focused on his album with hopes of finding the perfect one soon. Cole Swindell is of an average height standing at about 5 feet 10 inches tall, which is about 1.78 m. He has light brown hair and green eyes.